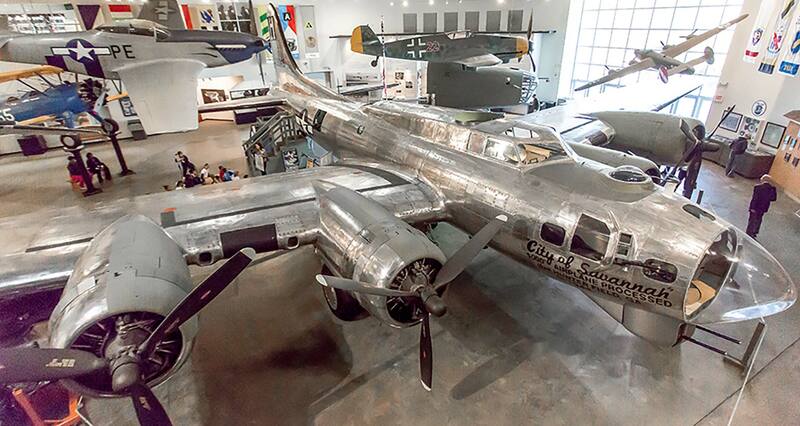 The B-17G comes to us from the National Air and Space Museum in Washington DC after a decade-long search for this rare heavy bomber. 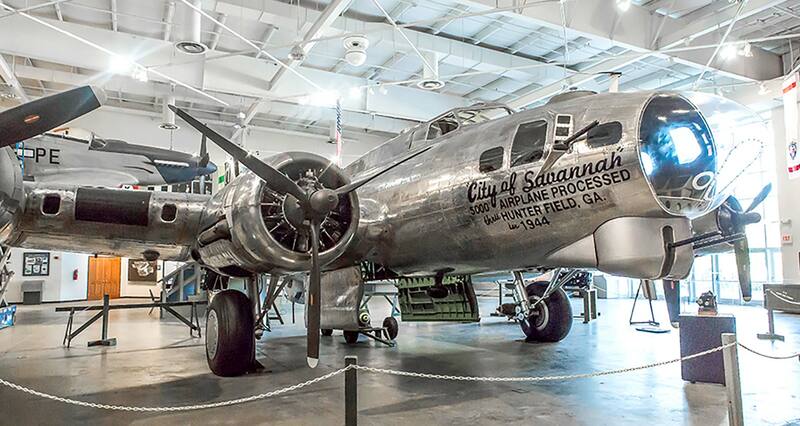 The aircraft, alongside the B-24 Liberator, was flown on combat missions to German targets between 1942-1945. 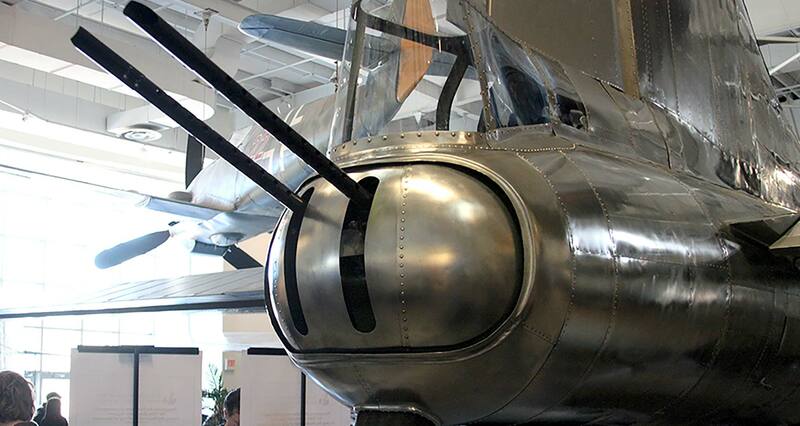 The National Museum of the Mighty Eighth Air Force is pleased to utilize this original airplane in our educational programs and in our mission to preserve and present the legacy of the courageous airmen and women who served in the 8th Air Force. 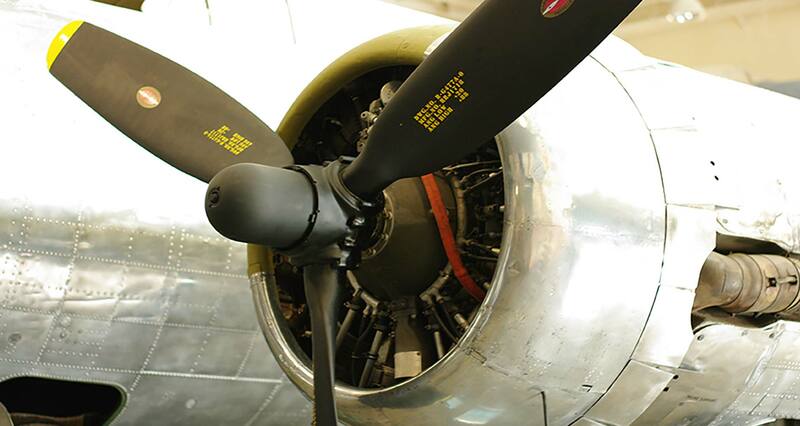 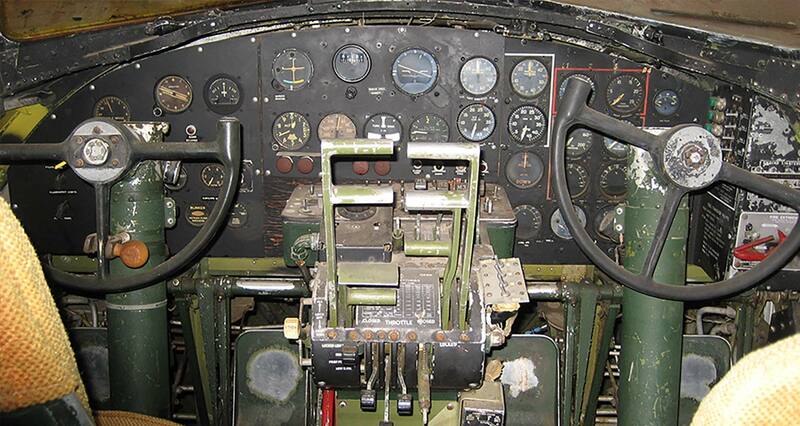 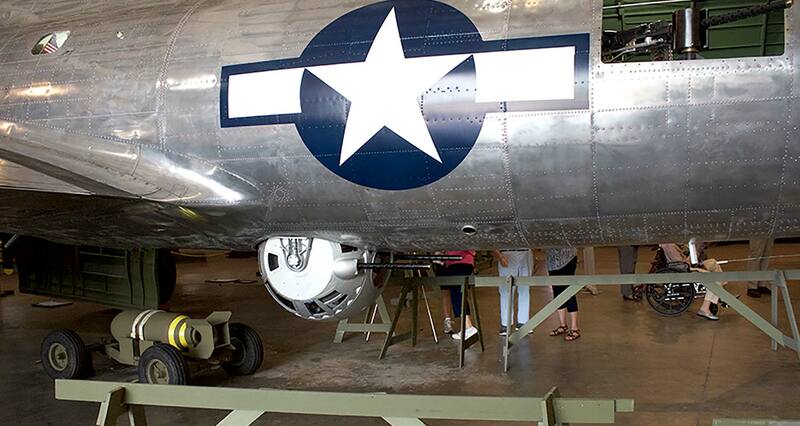 This B-17 Flying Fortress is undergoing complete restoration and is on display now in our Combat gallery. 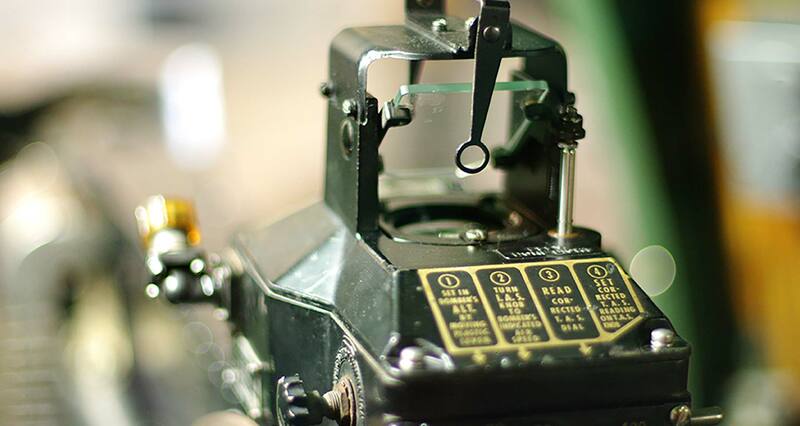 Come, be a part of history in the making! 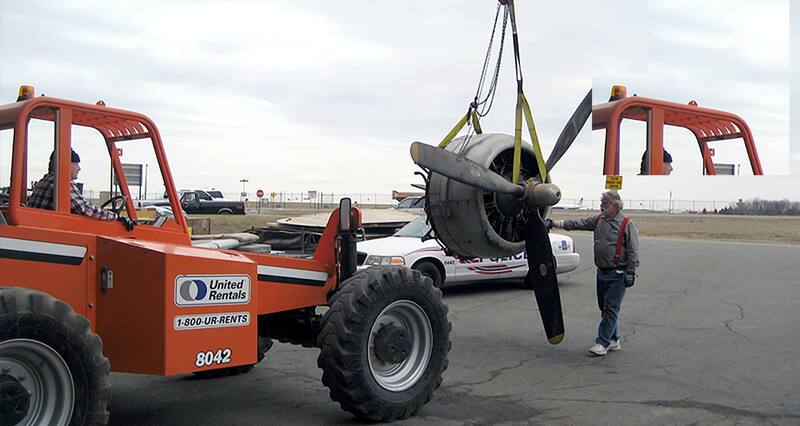 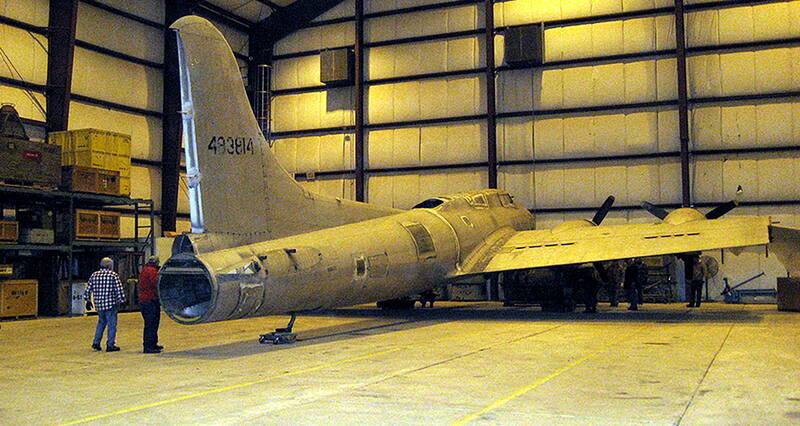 Restoration of the B-17 continues at a steady pace. 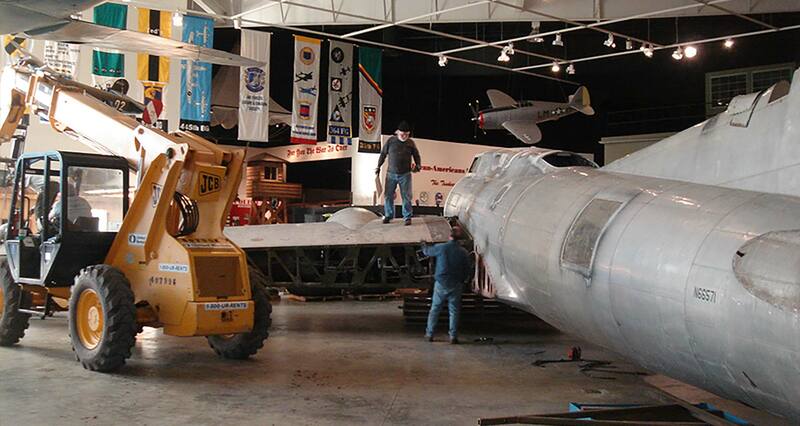 Restoration on the B-17 continues in the Combat Gallery. 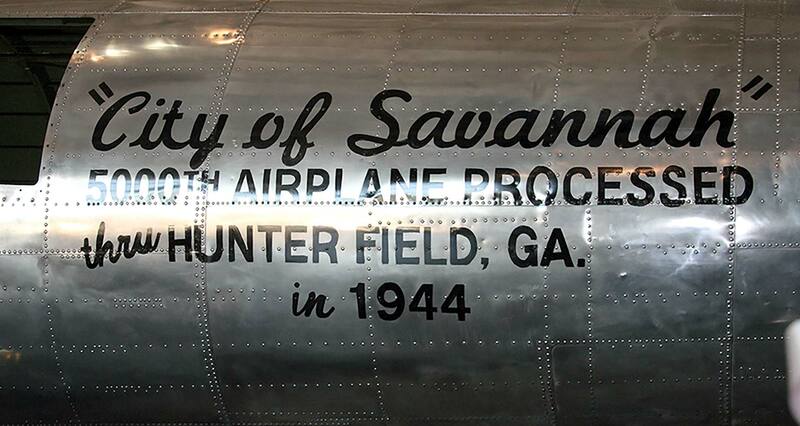 The “City of Savannah” was re-dedicated on January 28, 2015 on the anniversary of the start of the Eighth Air Force in Savannah. 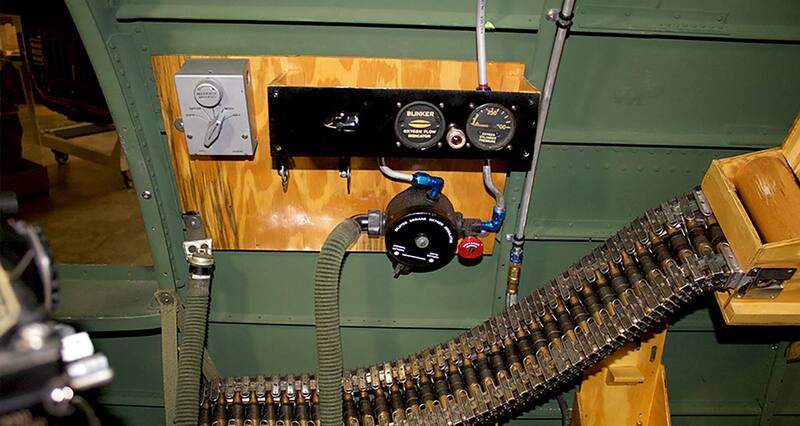 Much of the actual work is being (and will be) done by volunteer workers and by various professional services donated by supporting companies. 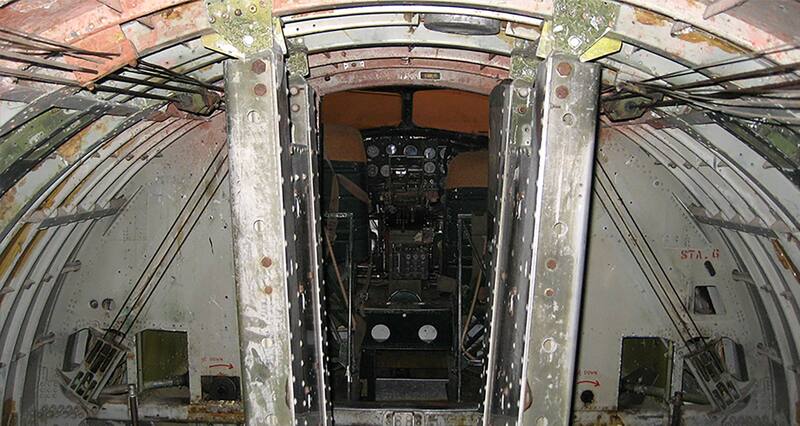 Contact the head of the restoration team, Sam Currie, to find out how you can help out.